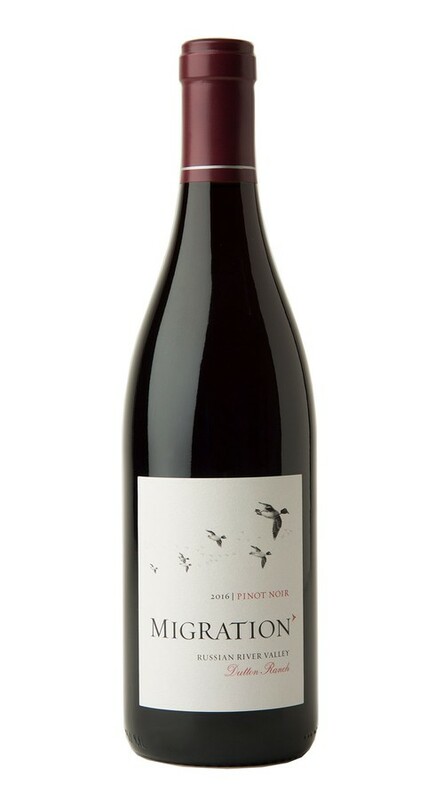 The excellent 2016 growing season yielded a dark and alluring Pinot Noir from the famed Dutton Ranch. Mesmerizing aromas of blackberry and black cherry fill the glass, followed by perfumed floral notes and hints of cinnamon and clove. On the palate, this wine is broad and flowing, with generous fruit and a lingering vanilla and spice finish.